When I paint, the more I can remember what it was like to be in the present moment amidst the land I am painting, the more such aliveness comes through onto the canvas. This practice has actively evolved my work, allowing abstraction to freely arise within structure, creating enjoyable and unexpected forms to appear within my recent paintings. 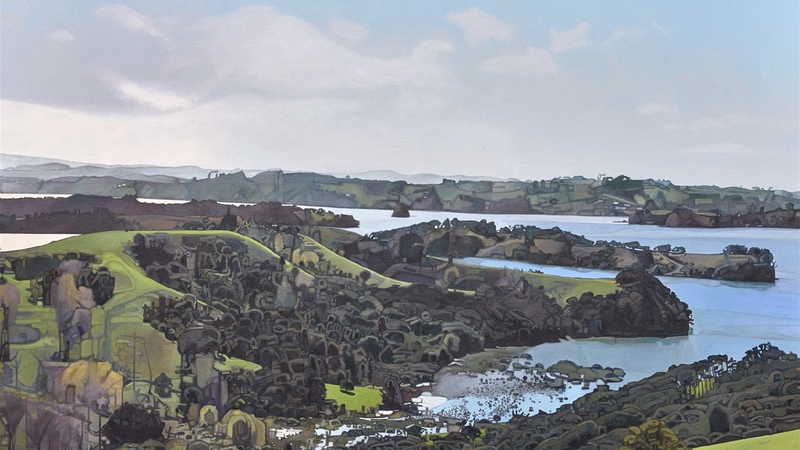 I was selected as one of New Zealand’s favourite artists, in particular for my paintings of Northland. 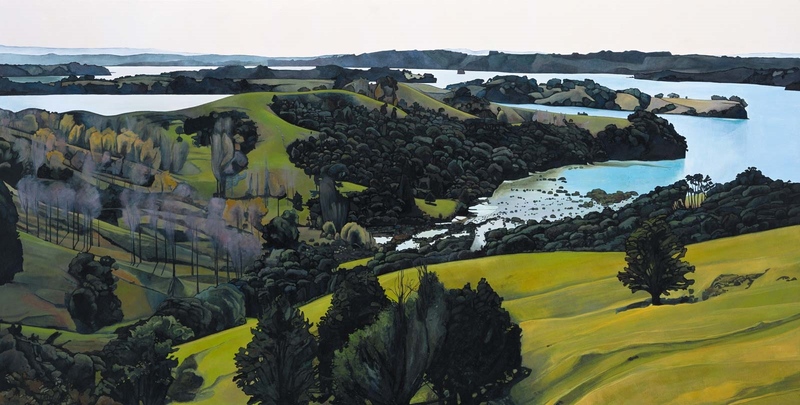 This land of exceptional natural beauty is significant and meaningful for me, as my family has lived in the Bay Of Islands for generations - settling in the area in the early 1800s. 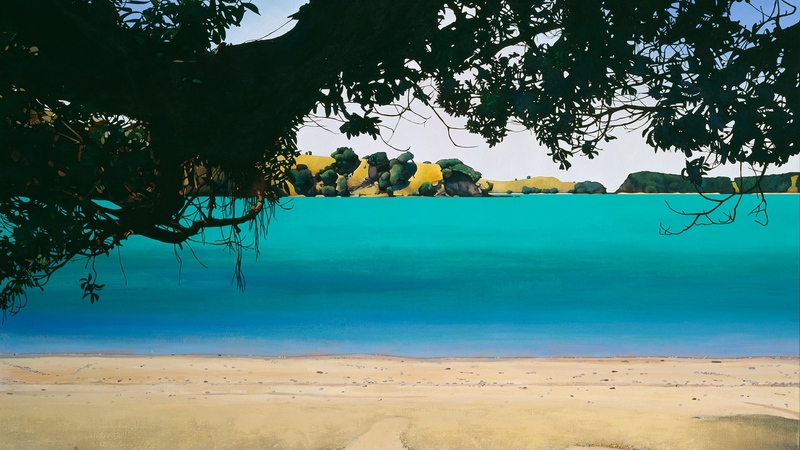 My inspiration to paint arises from the clear blue skies, ever changing hues of the sea and the deep colours lying within the forms of the land – all of which provide a play of contrast in New Zealand’s brilliant light. 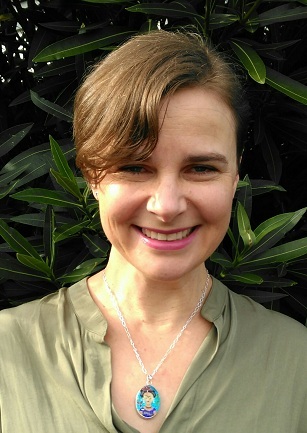 All images on this website are the creative and intellectual property of the artist and may not be copied, downloaded or used in any way without the express written permission of the artist. The artist reserves the right to seek compensatory recompense should the intellectual property rights be contravened.